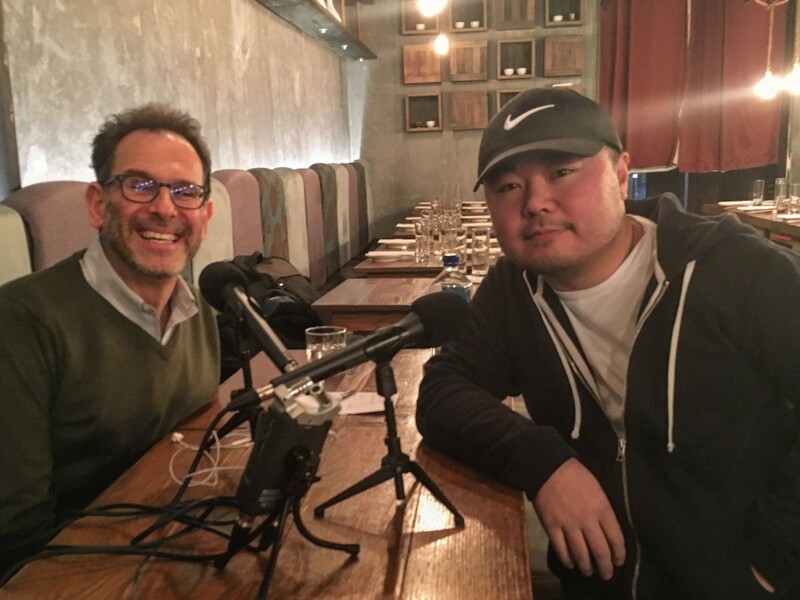 If there’s such a thing as an epic podcast interview, this is it: Chef Hooni Kim’s story spans three continents … before the age of ten. From there, it’s a long journey to the professional kitchen, and then to discovering who he was on the plate, which he sprung on the New York City dining public, first at Danji and then at Hanjan, where he offers his own personal take on Korean cuisine. Along the way, he did time at medical school (including a harrowing ER story), in the demanding ktichens of Daniel and Masa, and along the way became an accidental television star in his native Korea. This is a long one, but we thought it was worth every minute. Just settle in and enjoy.